As part of Ailsa’s round theme this week on Where’s My Backpack, I am heading to Ubud, Bali. 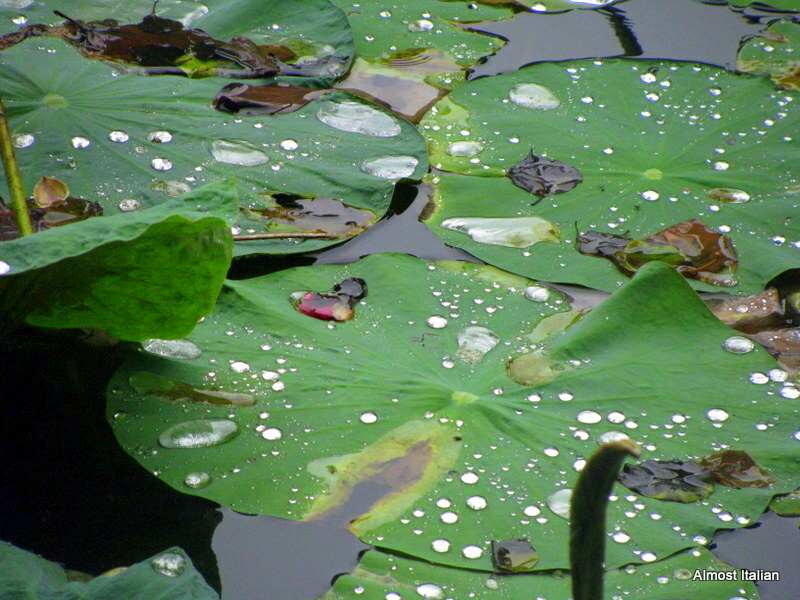 Lotus pads in front of the Royal Palace. Last time I was there I also noticed that one of the abutting stone buildings had become a Starbucks coffee outlet. Shock, Horror. Is Ubud losing its soul? 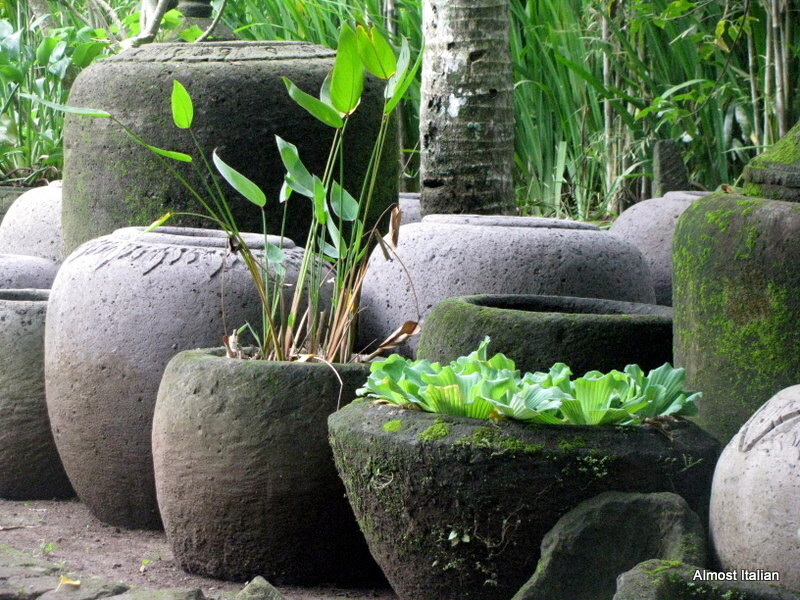 The gardens of Ubud are luxuriant and adorned with beautiful stone statues and pots. The road from Denpasar to Ubud is home to thousands of stone masons and the drive is always so exciting. I would like to fit these rounded pots in my hand luggage! Round eggplants in the Ubud Market. And the beautiful round Ulegs in the Casa Luna Cooking School, Jalan Bisma, Ubud. 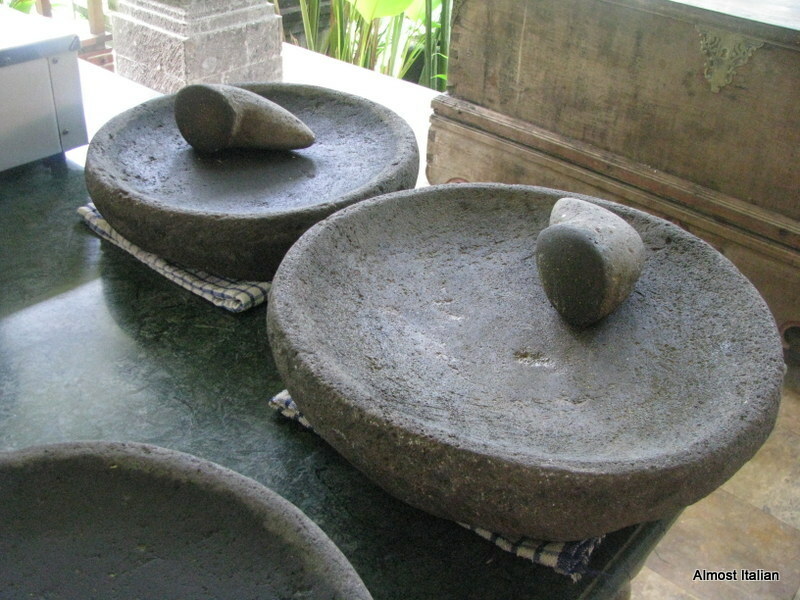 I do have a fascination for these giant mortar and pestles. Thanks- I was surprised to find so many round things in the files. The shock of the colour of those eggplants really woke me up! Beautiful, and such a cute shape. You do so well sorting through your photos to extract ones that fit the themes. That purple is quite shocking. The digital files are so large, its fun putting some order to them. You just broke my heart…Starbucks in Ubud…nooooooooo !!! Am in love with those ulegs! Have never seen such beautiful colours as those aubergines (eggplants). Wow, if only I could photograph half as well as you. Really lovely. 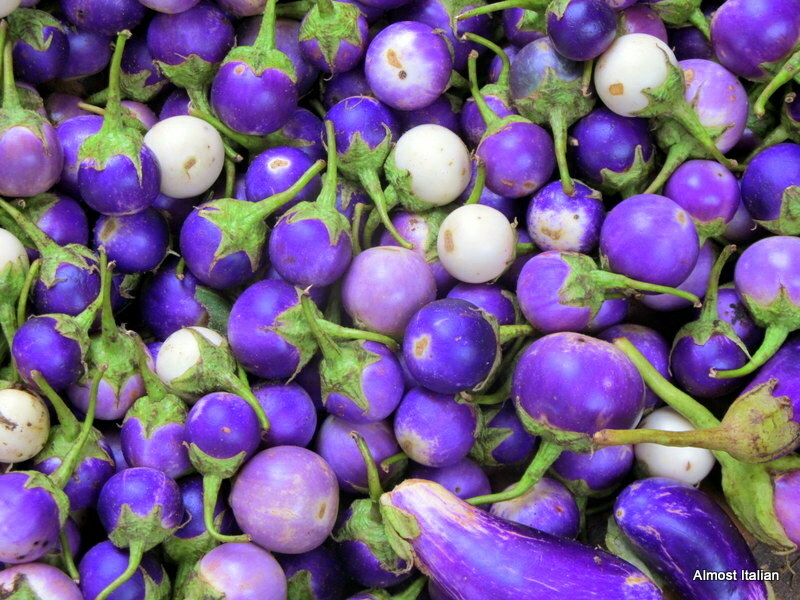 When I was in japan we were served something wrinkled, pickled and purple-blue, the same shade as those eggplants. The colour didn’t seem natural and I wondered what on earth I was eating – now I know. Thank you for that photo. I know, that purple is outrageous for a veggie.